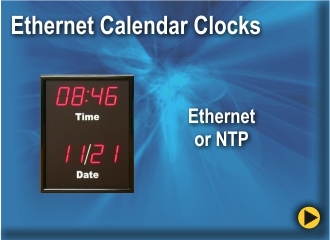 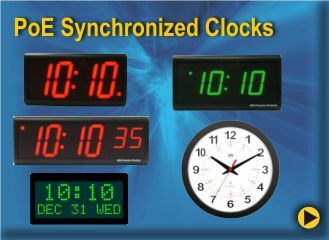 Precision Digital Calendar Clocks are bar-segment LED non-synchronized digital clocks that update for Daylight Savings Time. 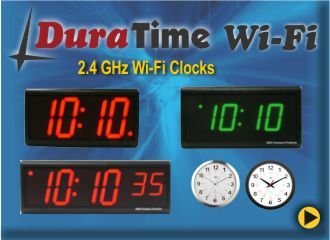 They are beautifully packaged in a attractive black Aluminum frame. 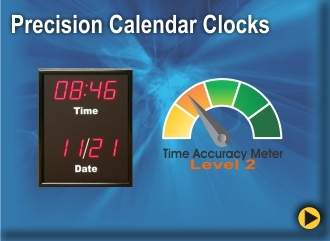 Click on the type of Calendar Clock that you are looking for. Call our sales team at 800-295-0220 for additional information and assistance.